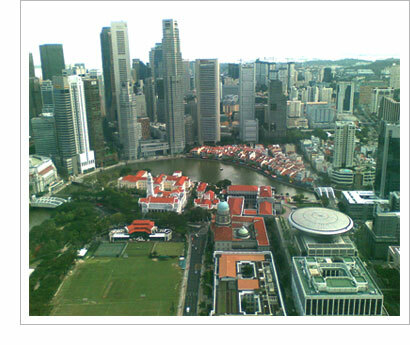 Welcome to Astro Real Estate Alliance, your trusted real estate advisor in Singapore. We recognize that every client is unique and has specific requirements and needs, we work with the concept of an individual, customized service. With 24 years of real estate experience, helping clients achieved their real estate investment and ownership aspirations, you can be assured of our commitment to providing consistently high quality advice and information, ensuring our clients are always in a position to make sound decisions. Our corporate culture is built around Client Service Excellence. Copyright. Astro Real Estate Alliance Pte Ltd. All Rights Reserved.